Listener Emily joins Christy to discuss her families Land and Sea Vacation to Walt Disney World and aboard Disney Cruise Line. 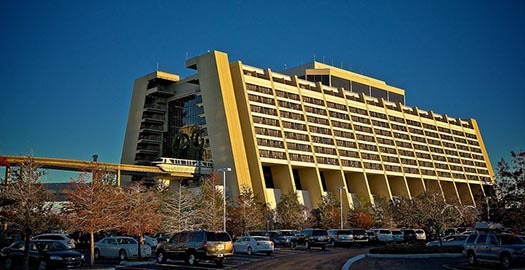 In Part 1, they discuss Emily’s families stay at the Contemporary Hotel, and their time spent in the Magic Kingdom. Part 2 will focus on their time aboard Disney Cruise Line. Enjoy everyone.